Brenda Murphy is new to historical fiction, but not to writing books. 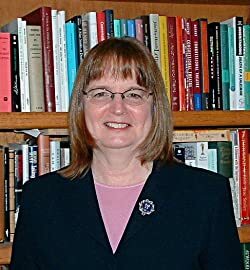 While teaching American literature and drama at the University of Connecticut and St. Lawrence University, she has published twenty books, mostly about American theater history and biography. Her subjects include American Women Playwrights, Tennessee Williams, Arthur Miller, Eugene O'Neill, and many others. With her latest book, After the Voyage, she has united her love for telling a good historical story with her deep interest in conveying the fascination of "ordinary" characters. Please enter your email address and click the Follow button to follow Brenda Murphy!